Thanksgiving is typically a time for American families to gather together around the table, enjoy a good meal, and reflect upon what they are thankful for. A graduate student identified as Jax Lastinger is hosting the controversial event at U Penn’s Stouffer College House on Saturday, one day prior to the building’s annual Thanksgiving meal. 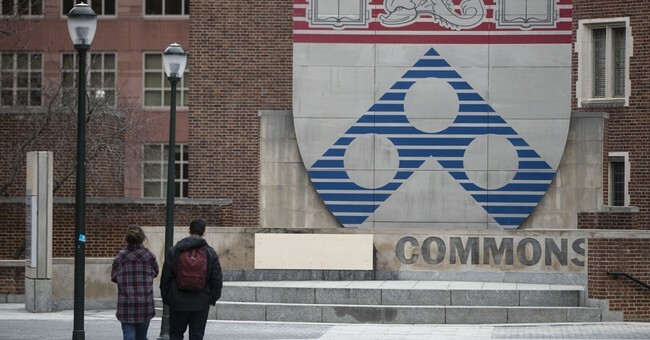 According to Fox News, Stouffer College House is known to be one of the most popular housing communities on the UPenn campus. The facility reportedly houses 300 undergraduates, and 10 graduate assistants, or GA’s. "So we have an admitted non-expert, non-historian attempting to talk about history and complex cultural affairs,” Bronz said, "attempting to speak to a bunch of impressionable freshmen about a topic they are not an expert in, and there is no professor or expert there to at least steer the conversation in a useful direction." Campus Reform reportedly reached out to the university for comment, but did not hear back prior to publication of their article. "Forget the fact that this GA is going to go on a fact-free leftist tirade about what they think racism is,” Bronz said. “The event simply does not meet the academic requirement of being a useful event."